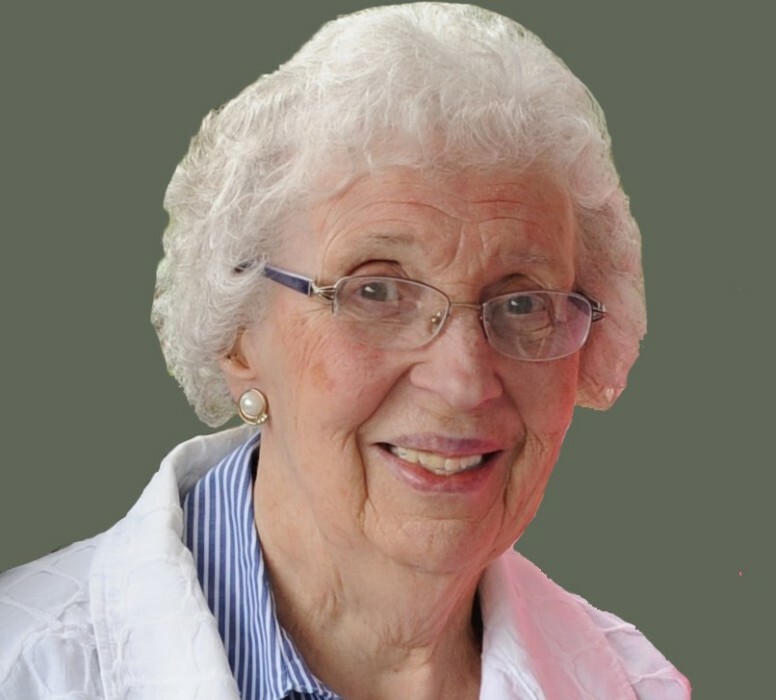 Frances Marion (Colby) Forhan, age 95, a lifetime resident of Bellingham, WA, passed away peacefully on November 15, 2018 surrounded by her family. She is survived by her sons, Doug (Cara) Forhan and Craig (Tammy) Forhan, and grandchildren Andrew, Matthew, Samantha and Alex Forhan. She is also survived by her sisters, Mary Lou (Joe) Orluske and Charlene (Bernie) Dorcy, and many nieces and nephews. Frances was preceded in death by her husband, Clinton Forhan. A family graveside service will be held at 10:00 a.m. on Friday, December 7, 2018. A memorial service to celebrate Frances’s life will be held at 1:30 p.m. on Friday, December 7, 2018, at First Christian Church, 495 East Bakerview Road, Bellingham, WA 98226.